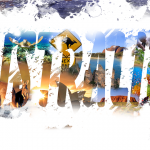 Many Thais today find it appealing to spend their holidays in the new favored holiday destination, Australia. 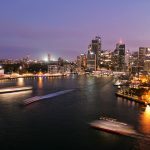 Thais love to go to Australia on holidays to explore their educational and employment possibilities, and meet their Australian friends, boyfriends or relatives. Some simply wants to experience the other side of life. But for some, it’s a challenge especially for ordinary Thais who are urged to undergo the visa application process to enter Australia for a short vacation. 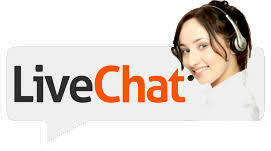 Take advice from a law firm in Bangkok for more assistance. Tourist Visa (subclass 600) – This visa type allows the holder to visit and stay in Australia ranging from 3 months, 6 months or even a year. Sponsored Family Visitor Visa (subclass 679) – This visa type allows the holder to stay with family and relatives in Australia for a maximum duration of 12 months. It requires a sponsorship or invitation from the permanent resident or Australian citizen. Working Holiday Visa (subclass 417) – This visa type allows the holder to work and travel in Australia for a duration of 12 months. The applicant should be 18 to 30 years old with an academic degree or the equivalent. 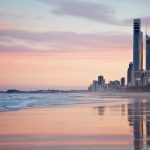 There are many particular requirements to meet when applying for an Australian tourist visa and the Australian government is making sure that the applicant is coming back to his/ her home country. You have to prove that you are tightly attached to Thailand to be allowed to visit Australia, which can be validated by showing a record of your Employment, Savings, Dependents, Assets and Properties. Note that this should not be used as a an Australian Fiancee visa as that would be illegal. There are a lot of documentations required that may somehow causes you to panic if these would be enough, will it be sufficient, are these correct ones? 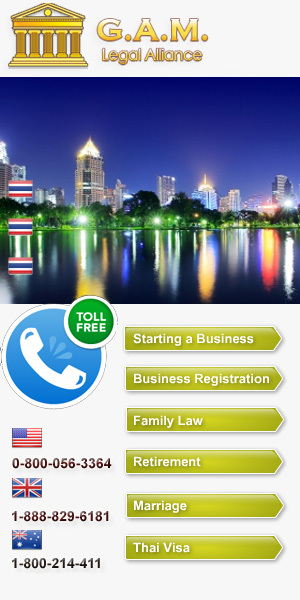 A Thailand lawyer will be able to assist you.